Miso is traditional Japanese seasoning. 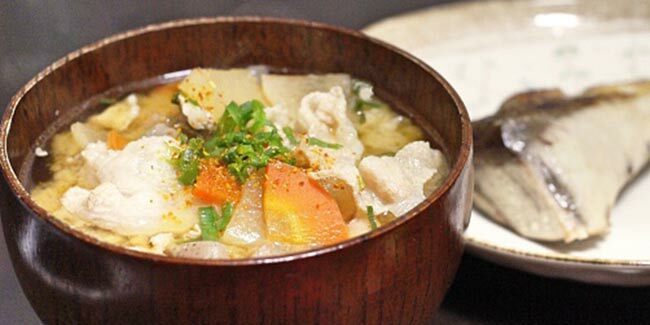 Miso soup is a low-calorie soup. Seaweed is an integral ingredient in miso soup. 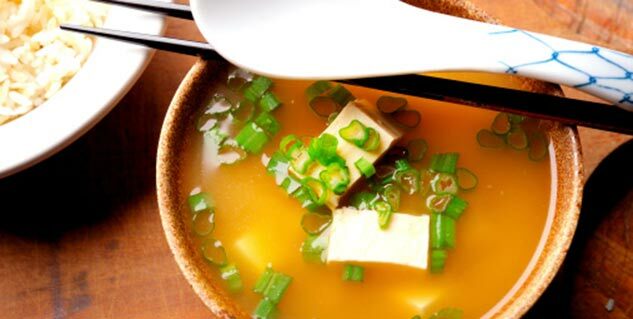 How can super food miso soup become your bowl of health? How can you make miso soup at home?